Planning a vacation or shopping for a flat screen TV can be taxing. The process can take a day, a weekend, a week; involve hours of research, countless conversations with friends, family, and sales persons; and conclude with the difficult final decision. Now what if you were buying a wheelchair accessible minivan? For some, this can take years! Meet Malcolm and Lyne Frey. 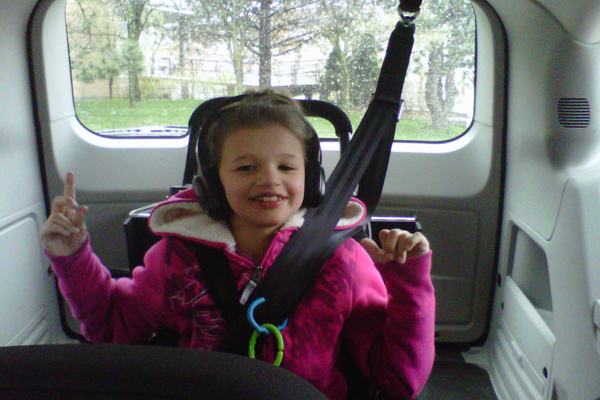 They began the hunt for an accessible van for their daughter, Amy, over two years ago. The Frey family is young and active and was in need of a vehicle that was comfortable, safe and reliable. We recently spoke with Lyne to learn more about their search for the perfect van. The Freys originally went to an accessible vehicle dealership for a quote, but were discouraged by the prices. At that time, they were not aware of the different types of conversions, ramps, and add-ons, making it difficult to determine what their family needed. But once Amy got bigger, it became difficult for the Frey family to travel. The Freys are a family of five; Malcolm and Lyne have 3 daughters, ages 11, 8, and 9 months. Amy, age 8, is a beautiful and happy girl. Malcolm and Lyne learned that Amy had microcephaly, cerebelar hypoplasia, and global development delays when she was just 8 months old. She functions at a 3-12 month-old level and began using a wheelchair shortly after her 4th birthday. Amy is now starting to walk and explore but is still dependent on her wheelchair for mobility and travel. The Frey family’s day to day life is very busy. 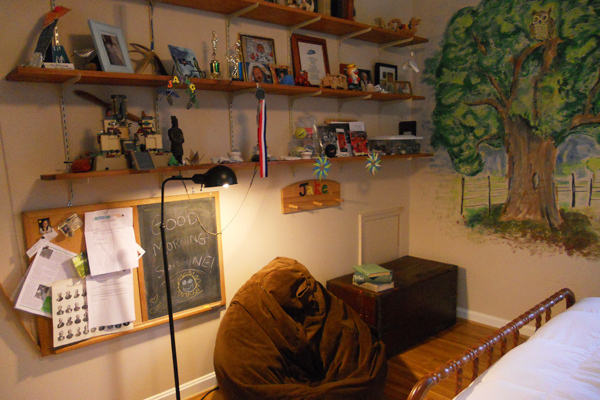 With 3 children, they are constantly on the go and morning and nightly rituals can take hours. Lyne says that things have changed drastically with a wheelchair user in the family. Stairs and curbs are viewed in a new way. Everything takes longer and the family takes up space wherever they go. Lyne does note, however, that she gets the good parking spaces! The Freys revived their search this spring and bought a rear entry, short floor from Savaria. Having the accessible van has made a huge difference in the Frey’s daily living. Before the van, it was quite a process to get Amy in and out of the family vehicle. Now all they need to do is wheel Amy into the van and buckle up. Lynn and Malcolm actually argue over who gets to do it! With traveling so much easier now, the family plans on taking a trip to Niagara Falls this summer in their new van. “Buying with Savaria was easy,” Lynn says. The family lives about an hour away from our Brampton offices so their sales representative, Ryan, drove the van down to Amy’s school so that the family could take Amy for a test drive. When asked what advice she would give to other families searching for an accessible van, Lynn replied “get educated.” Learn about the types of vans, conversions, and ramps and think about which is the best choice for your family. Last weekend marked the 10th biannual World Elevator & Escalator Expo, which began back in 1996. Sponsored by China Elevator Association, the event took place at China Import & Export Fair Exhibition Hall in Guangzhou. The World Elevator & Escalator Expo 2012 is officially the largest elevator exhibition in the world and boasted more than 50,000sqm in exhibition space. 600 exhibitors were in attendance, hailing from 22 countries, including Germany, Korea, Japan, India, Turkey, Italy, and Finland. Exhibitors ranged from elevator manufacturers to dealers to metal manufacturers to electric companies and parts distributors. Savaria exhibited our line of personal mobility products, featuring our NEW gearless Eclipse elevator and our platform lifts, stairlifts and stair climber. Staff from our office in Huizhou had a wonderful time interacting with customers, dealers, and other industry professionals. Thanks to WEE Expo Ghangzhou ’12 for hosting this incredibly successful event. 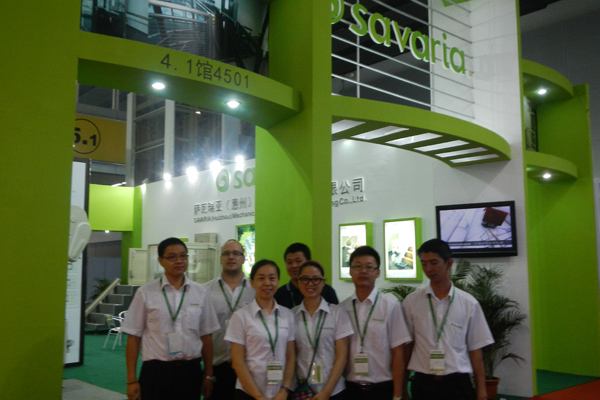 Check out some pictures here of our Savaria booth. When you think of iconic movie stars or television characters of our time, do any have a disability? Well that might soon change. We are starting to see a growing presence of persons with disabilities on the TV and the big screen. The shows and movies vary from documentaries about the disability to reality shows to television dramas. Three shows feature a regular cast of people with physical disabilities. Most of you will know the first two: Little People, Big World and The Little Couple. Both shows follow the lives of real families with physical disabilities resulting in dwarfism. And although their disabilities play a big role in the shows, they are, at their core, shows about people and relationships and… life. Now you are probably wondering what the third show is. It’s a new series to premiere on June 5 entitled Push Girls. The show follows the lives of four women who live with paralysis in theHollywood area. The show documents the everyday challenges each women face, both physically and mentally. We will definitely be checking this one out! It’s fabulous to see shows that bring awareness to what it is like to live with a disability. This is a great medium to challenge or change the public perception of persons with disabilities. And then there are shows that don’t focus on disability. There is simply a character or a person that happens to have a disability. A prime example of this can be seen in the diverse cast of Glee. Artie is a performer in the show choir before he is a young man in a wheelchair. This idea can also be seen in Rolling Around the World with Zach Anner. This funny, charming young man travels the world with a film crew. One episode in and you completely forget the host has Cerebral Palsy and uses a wheelchair. These shows are great because they do something entirely different. They reduce the stigma surrounding physical and mental disabilities and break down stereotypes. As a viewer, you don’t focus on the person’s disability because the show doesn’t. Recently, a range of industries have begun to embrace accessibility and the media is doing their part by increasing access to images and depictions of persons with disabilities. This is amazing to see and even more exciting to think about a day where this will go from being wonderful to being the norm. Shows and movies will regularly feature people with disabilities because they are, after all, trying to represent and depict the diversity of the real world.